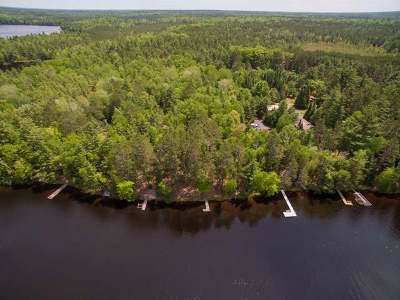 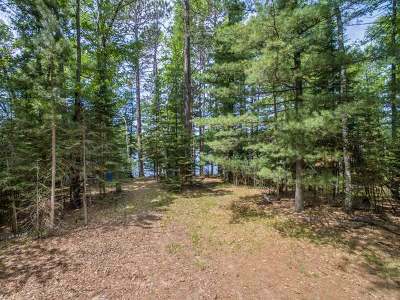 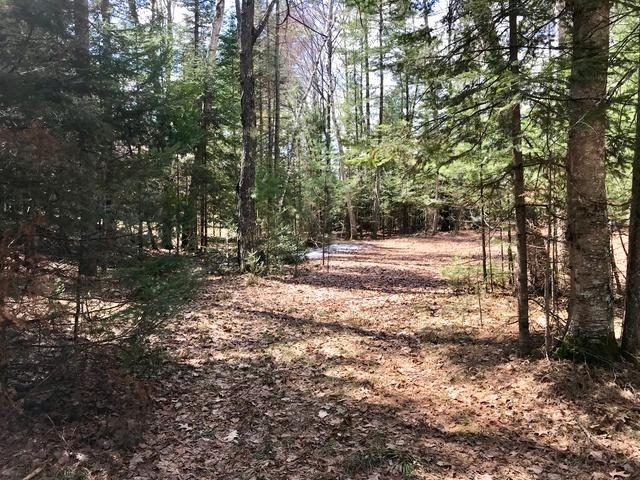 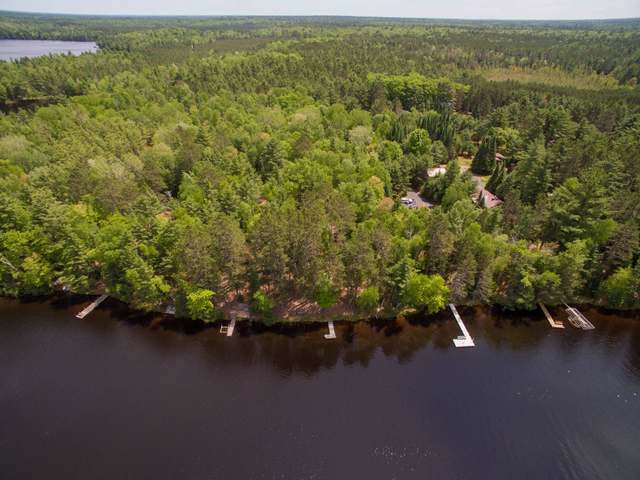 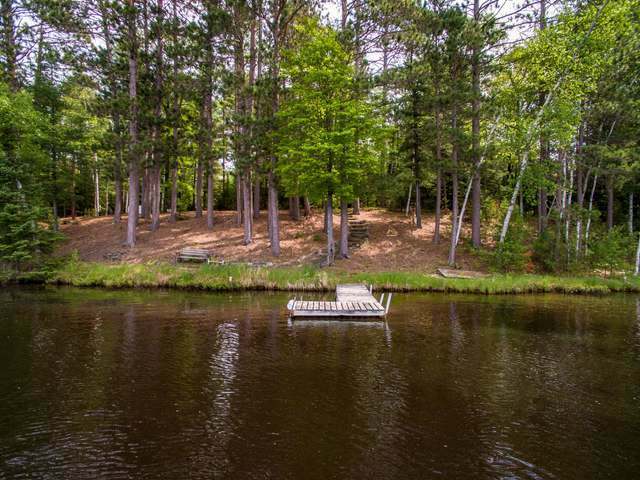 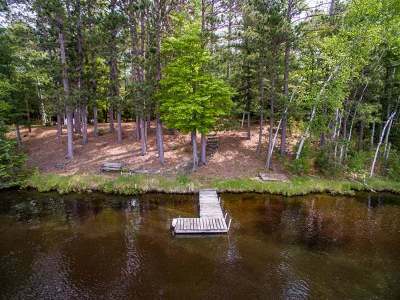 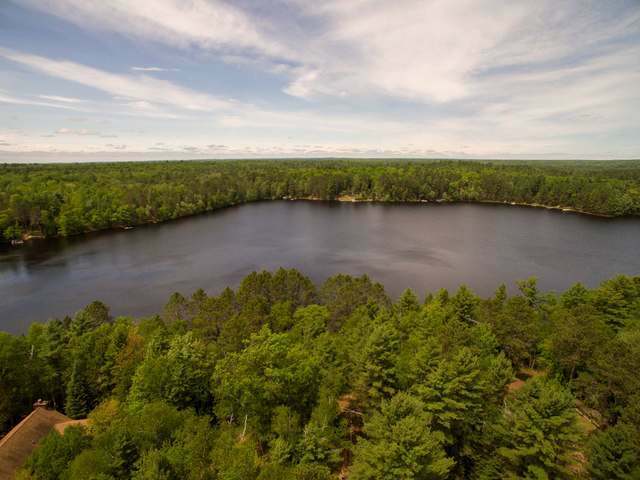 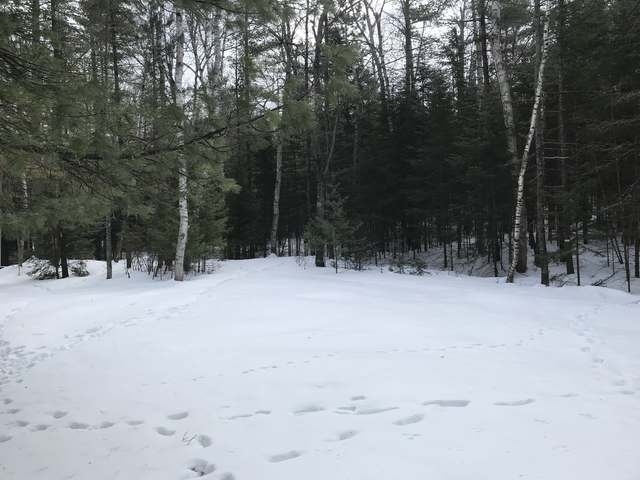 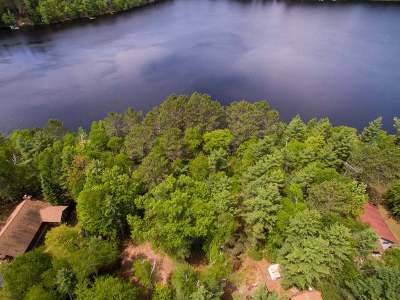 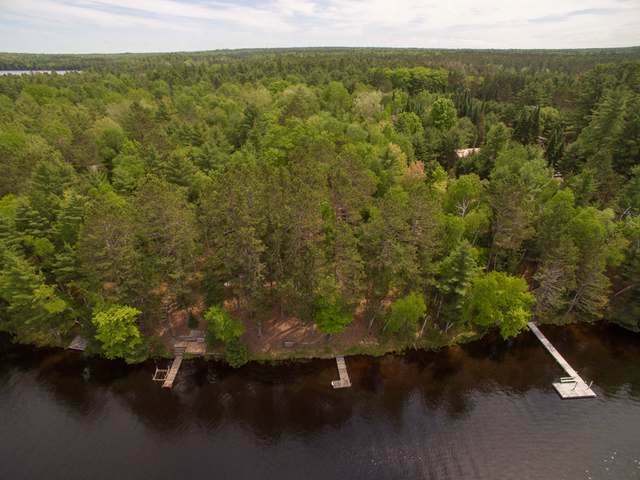 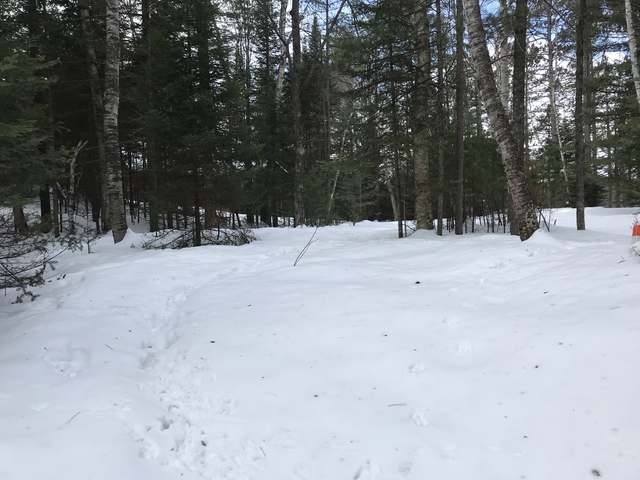 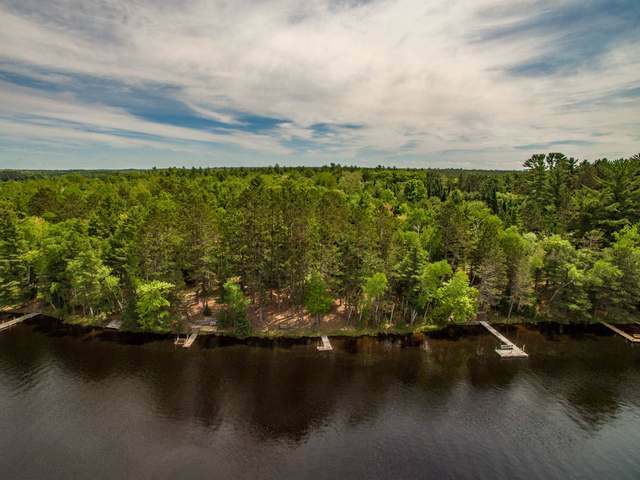 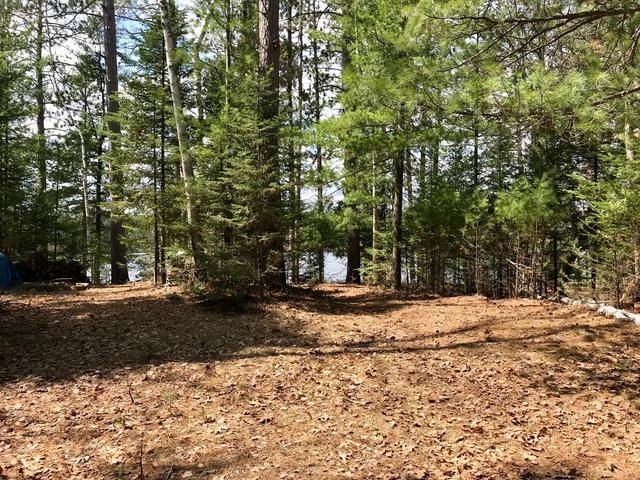 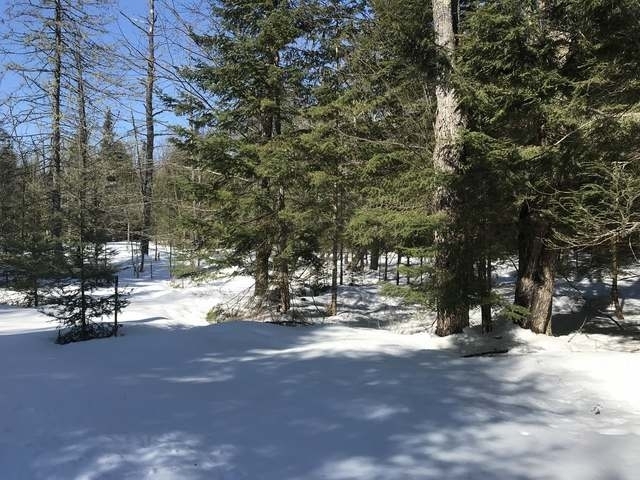 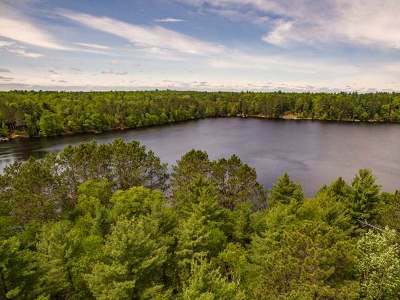 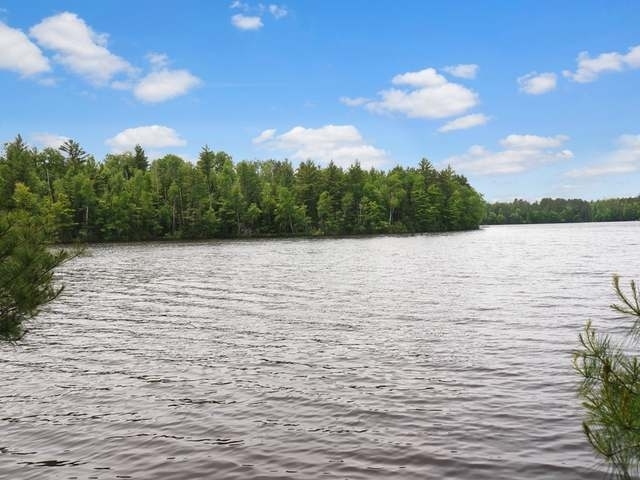 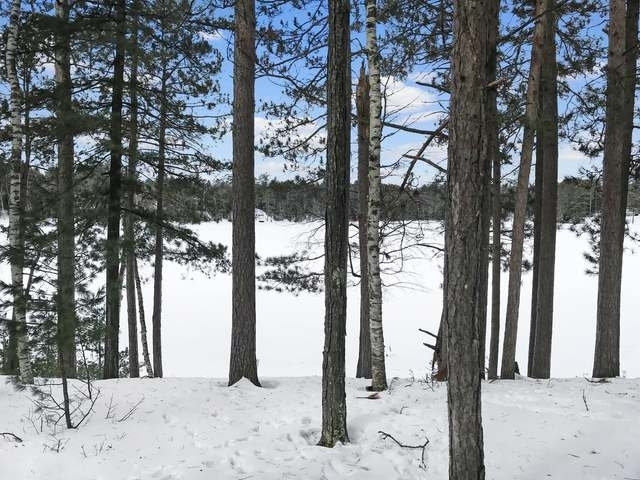 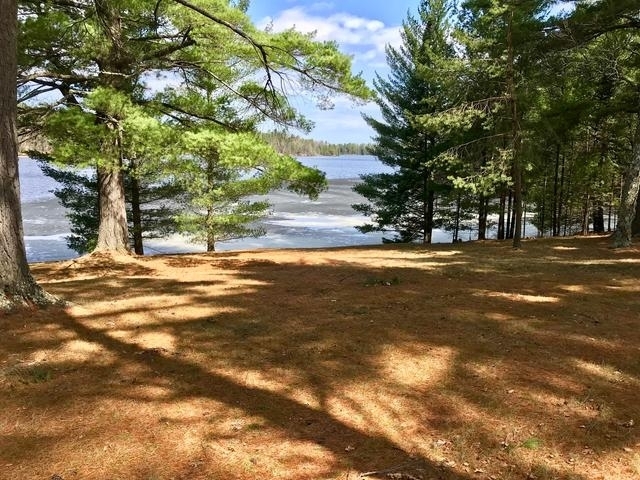 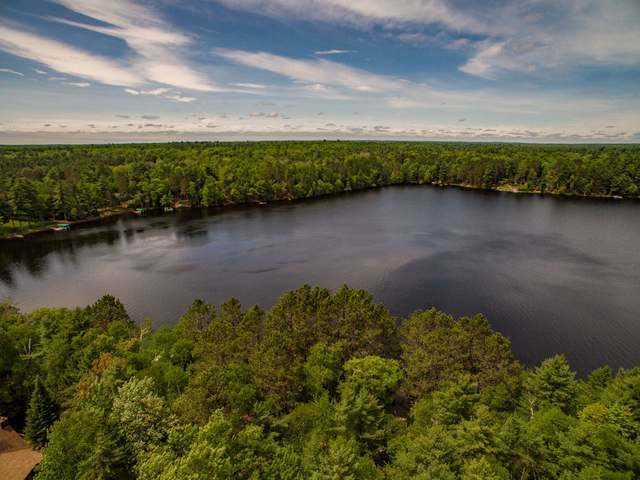 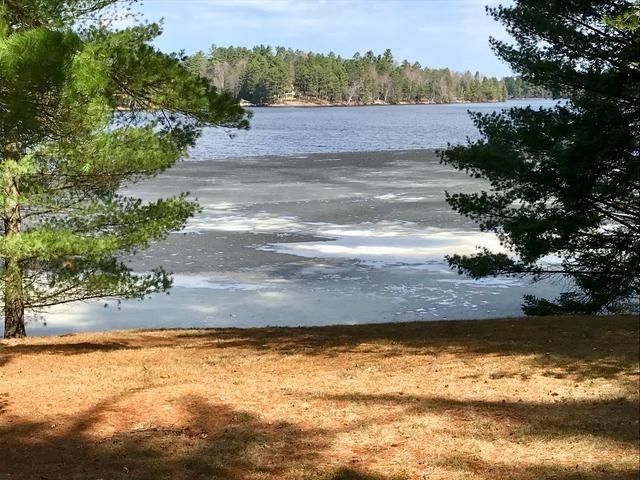 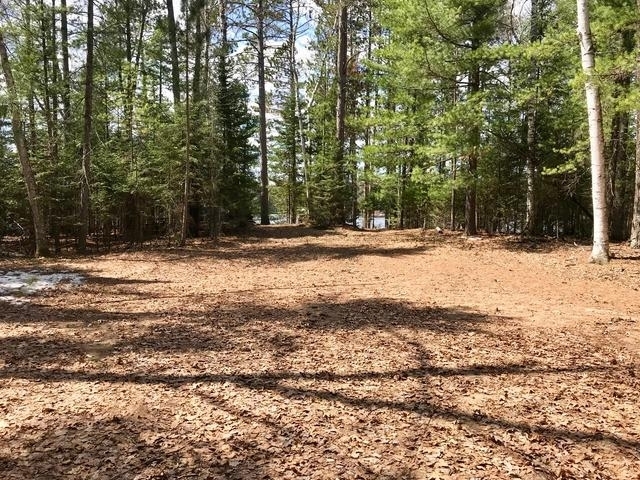 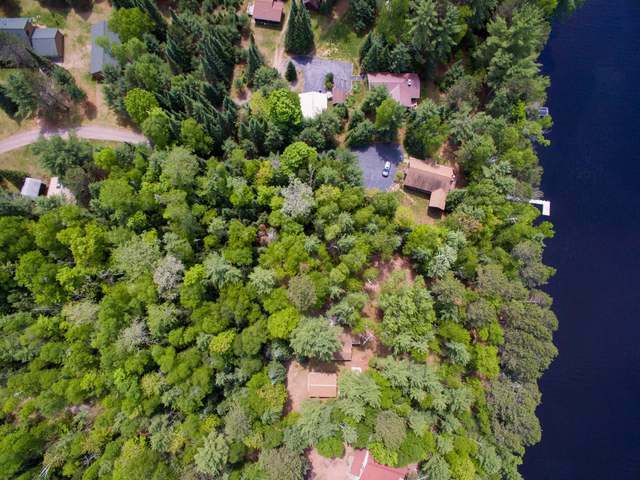 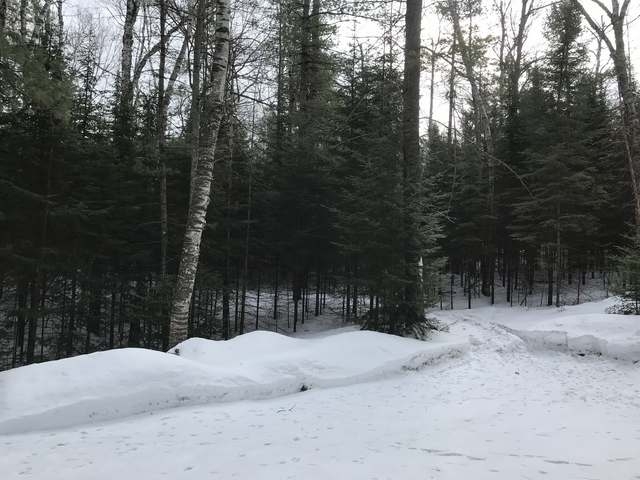 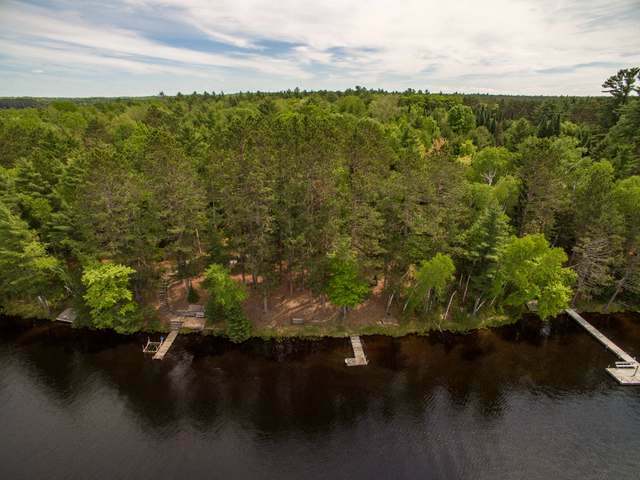 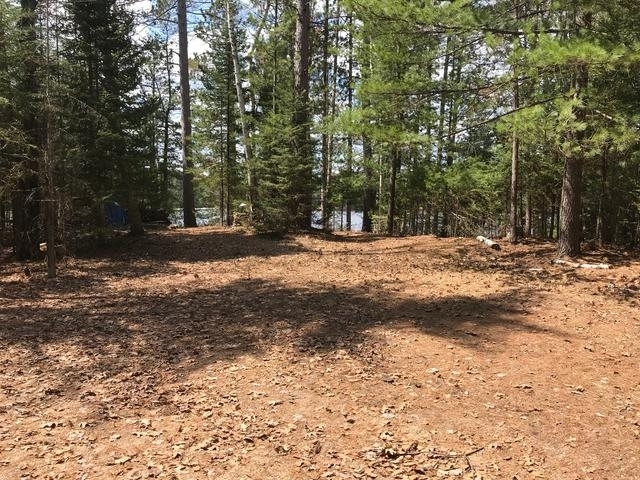 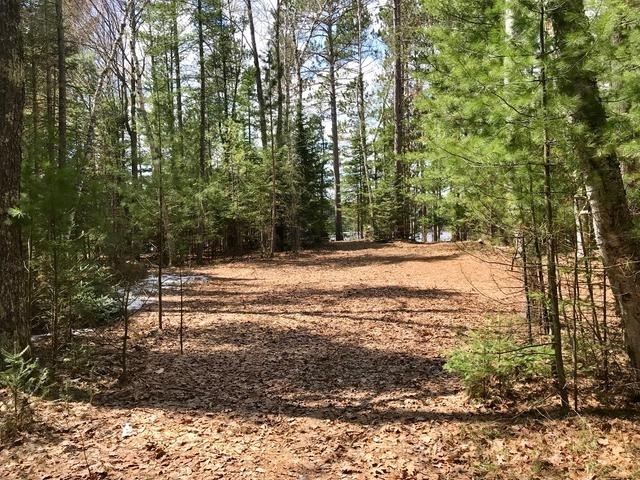 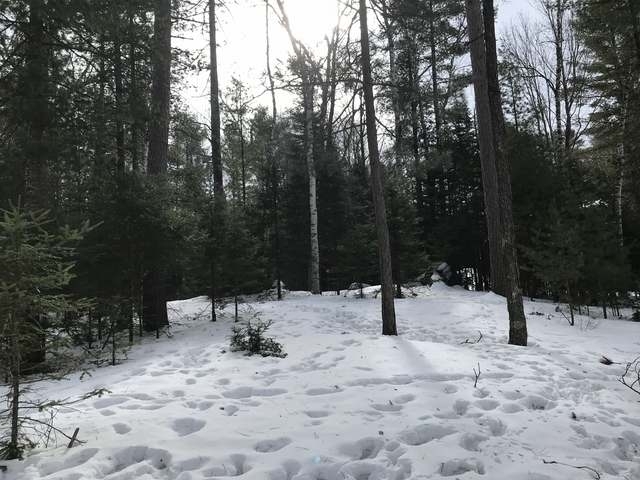 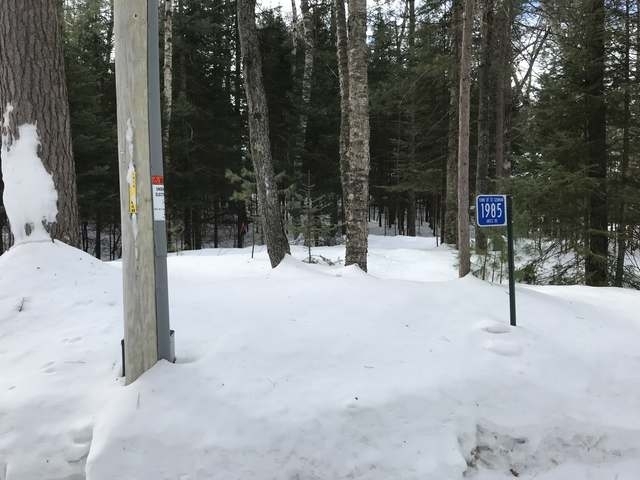 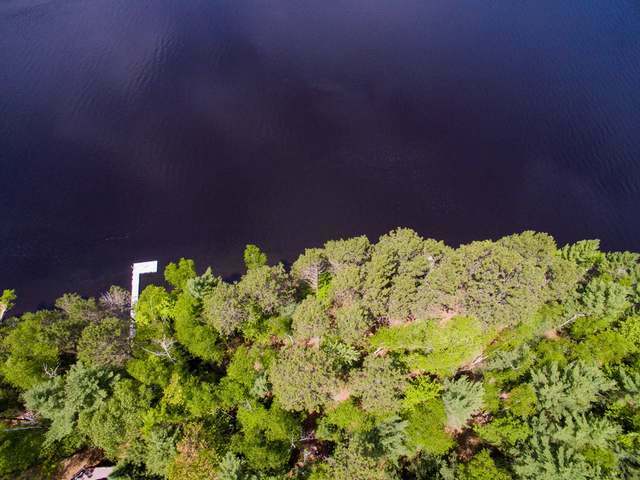 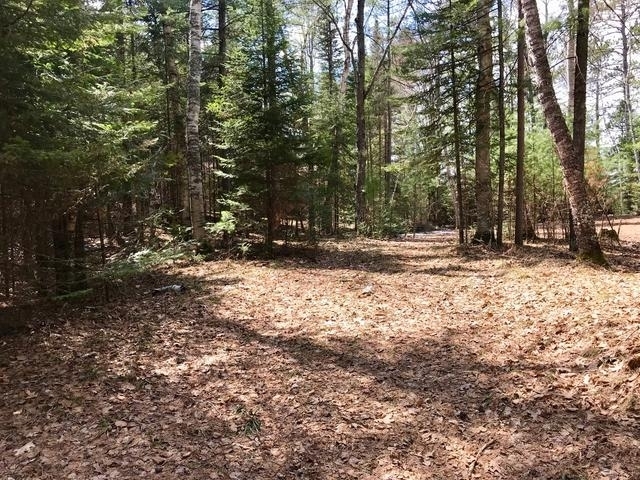 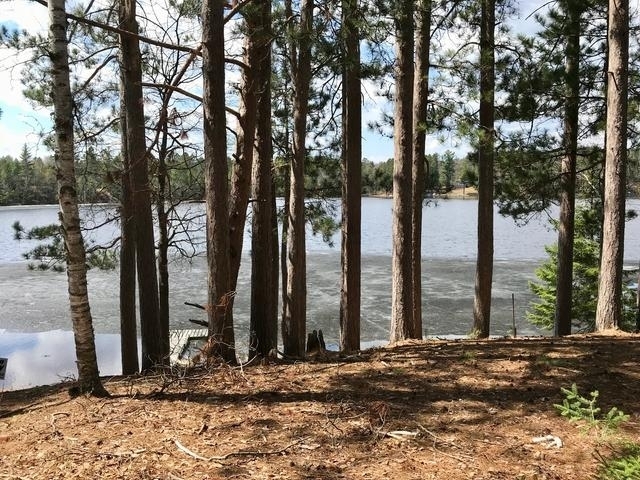 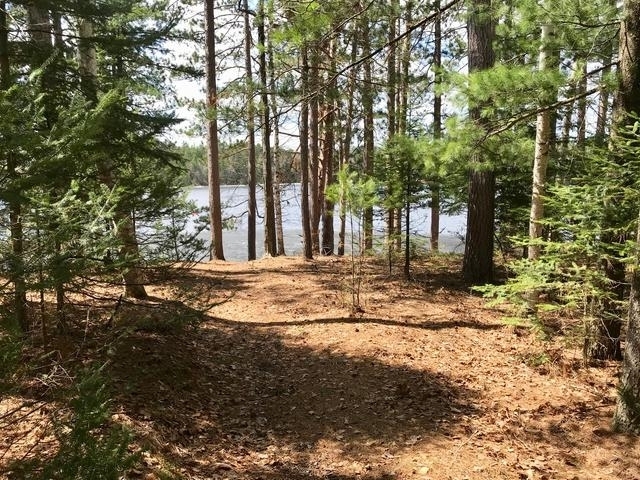 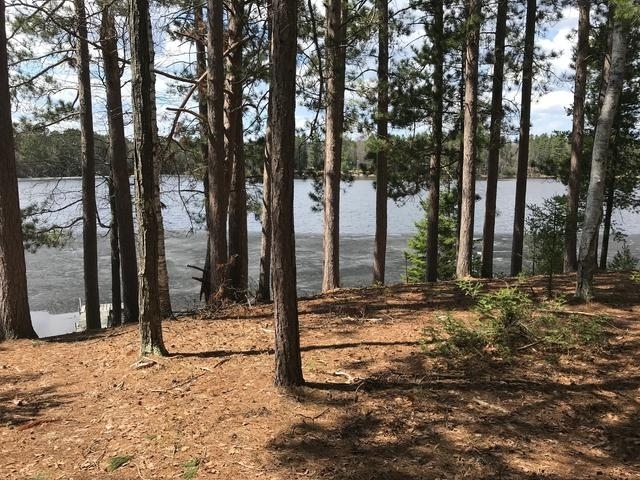 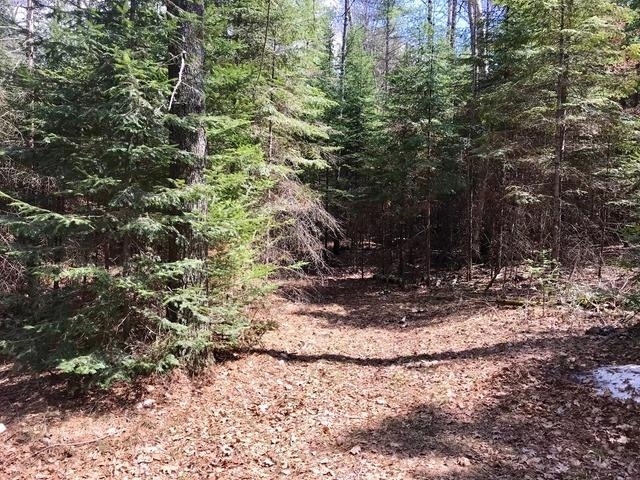 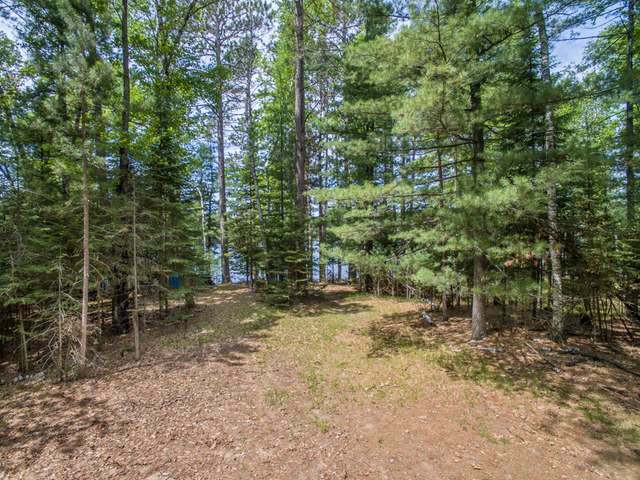 FOUND LAKE PARCEL - 100&apos; of west facing sandy frontage! 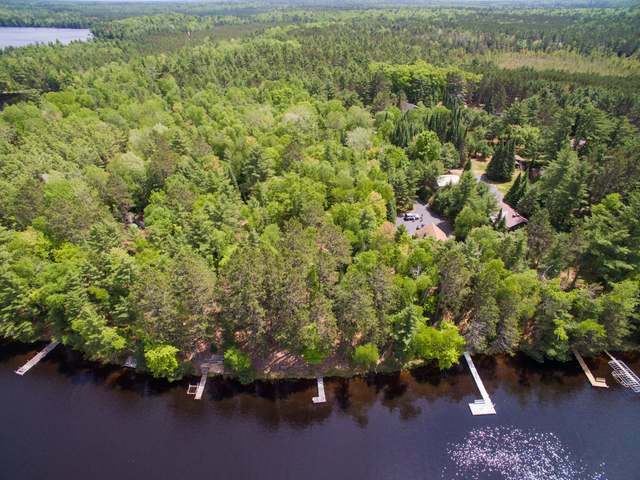 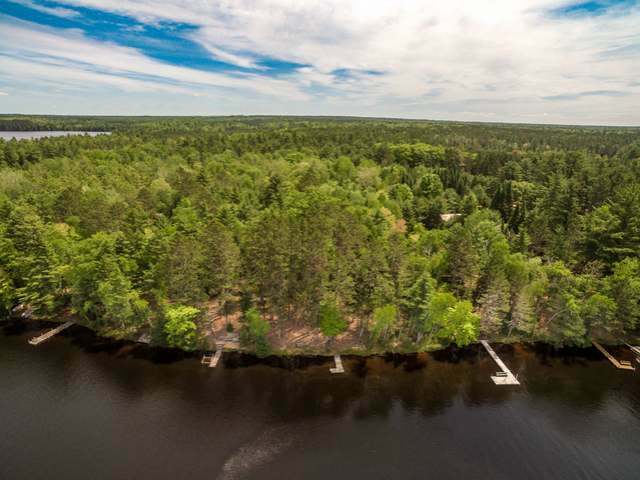 The parcel boasts 1.6 acres of wooded privacy. 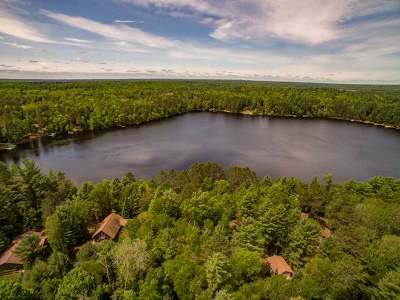 It is located on Found Lake in St. Germain, WI. 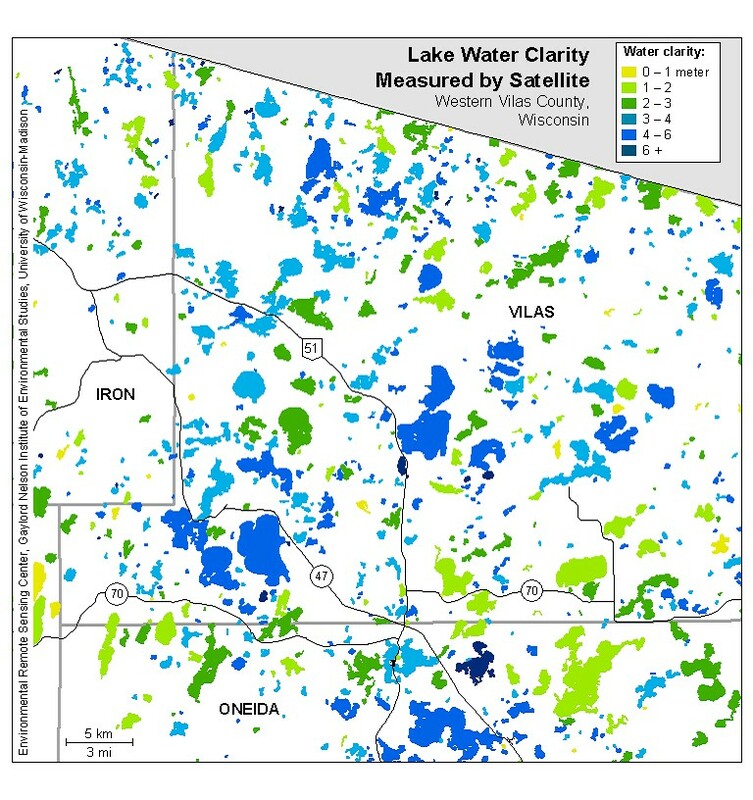 Found Lake offers 326 acres of crystal clear water and is 21&apos; deep. 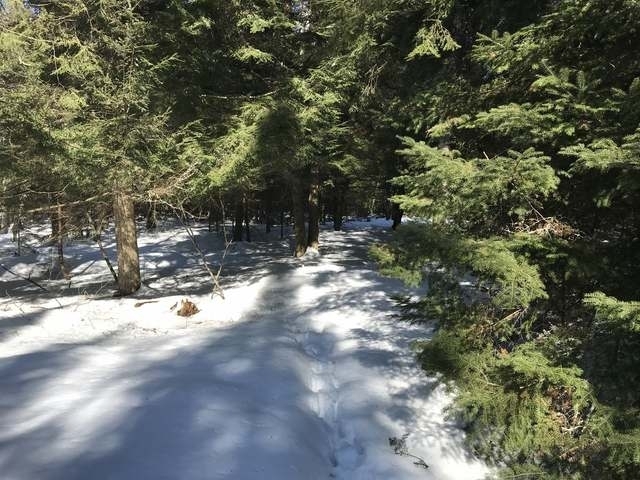 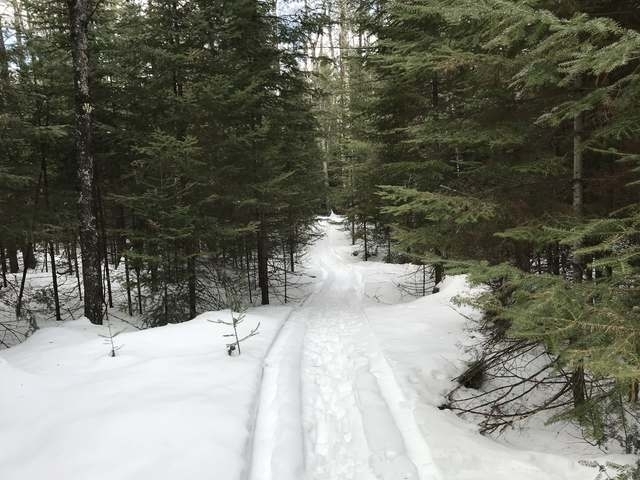 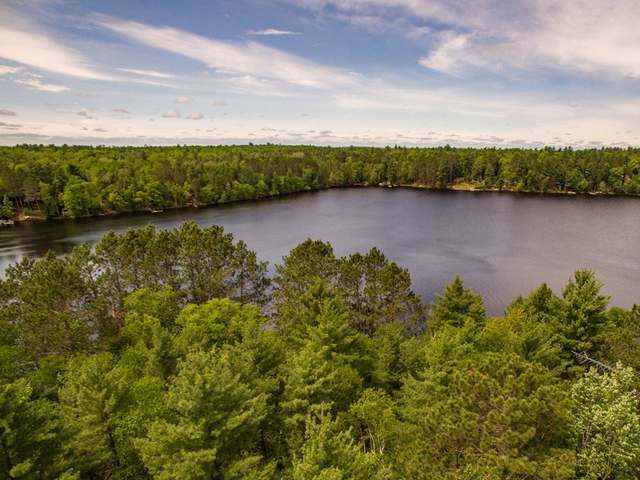 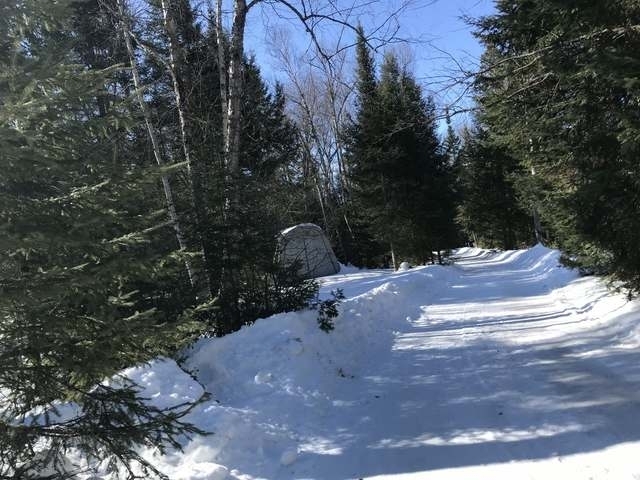 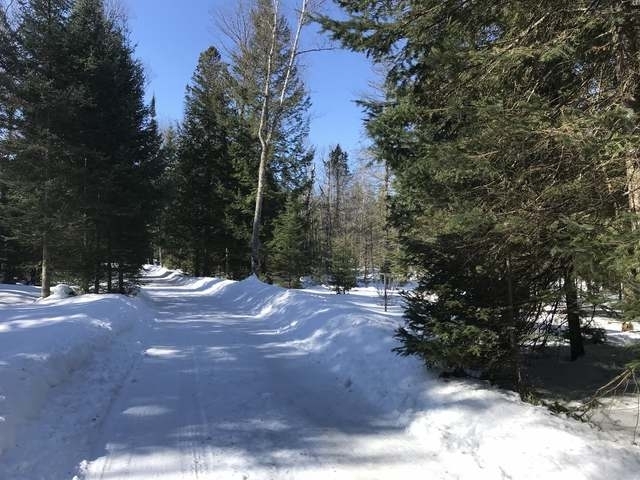 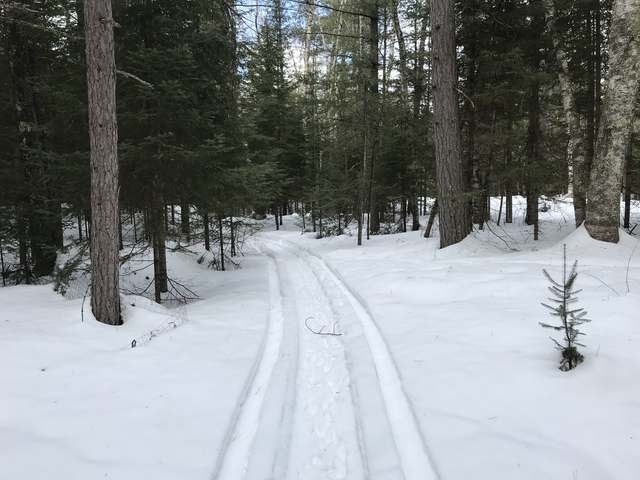 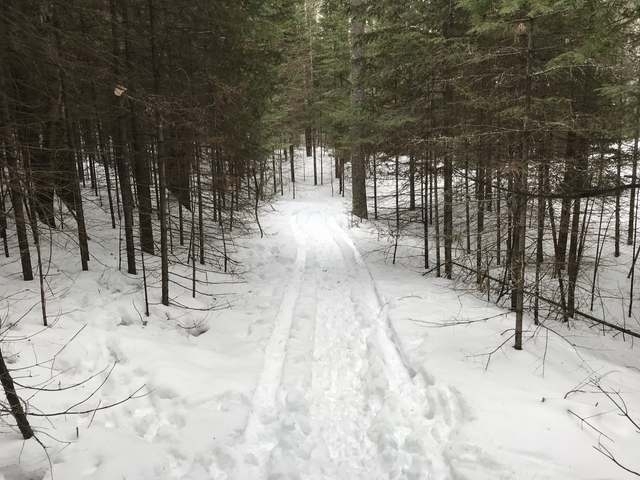 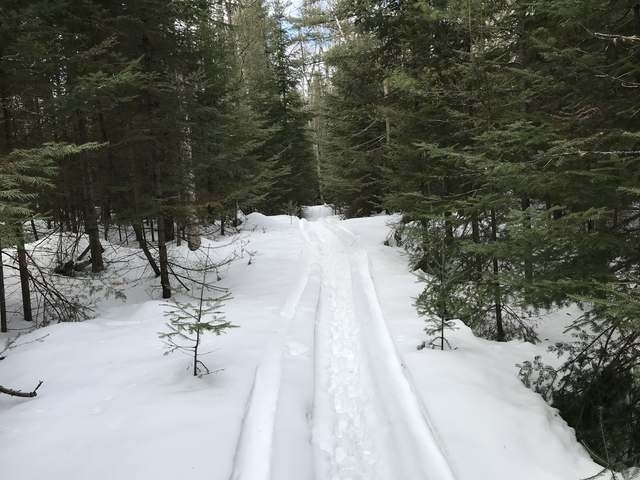 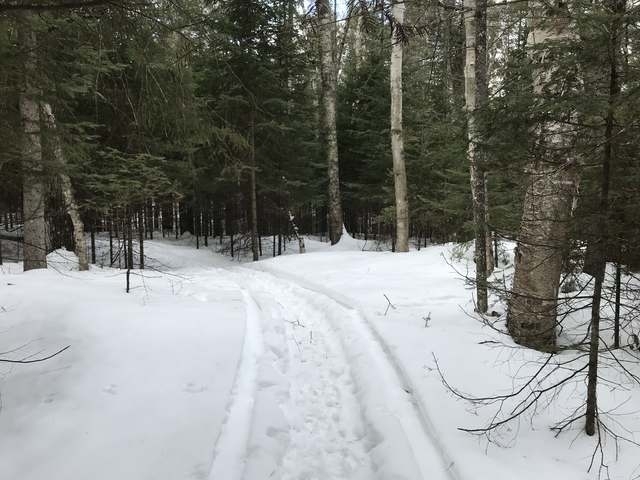 St. Germain offers miles of hiking, biking and snowmobile trails for your enjoyment. A building site has already been cut in! 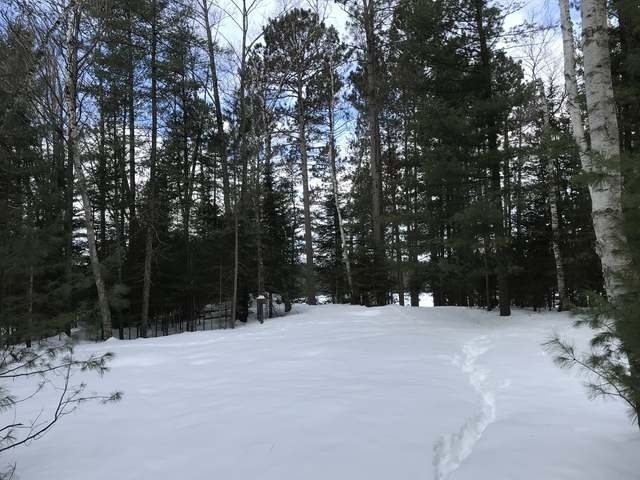 You are also near thousands of acres of Northern Highland American Legion State Forest. 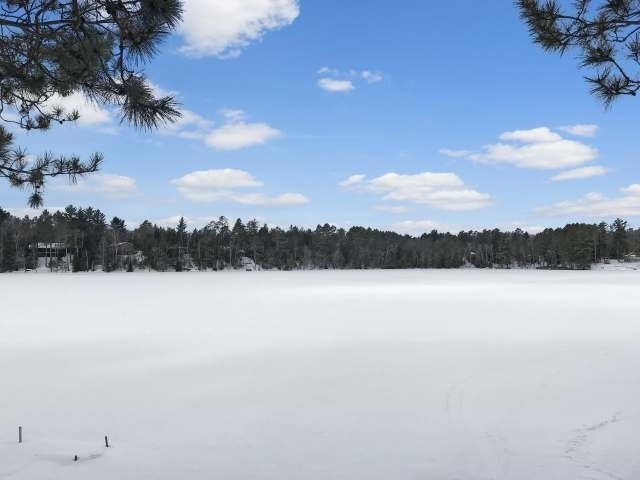 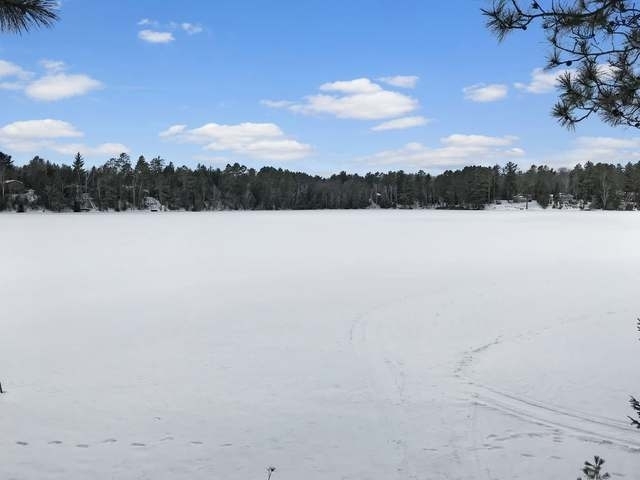 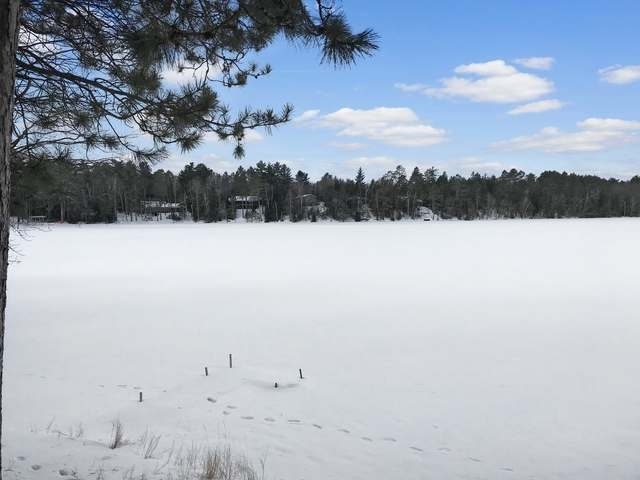 Minocqua and Eagle River are less than 15 miles away and St Germain offers excellent restaurants and shopping.